Scott Raynovich | Principal Analyst with Futuriom Research and President of Rayno Media Inc.
Scott Raynovich is a Principal Analyst with Futuriom Research and President of Rayno Media Inc. He has over 20 years of experience focusing on growth areas in the technology markets. 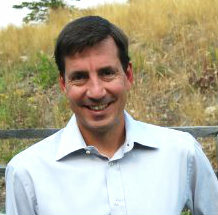 Scott was also founder of the The Rayno Report, a news and analysis site on innovation and investment in the connected world that was acquired by SDxCentral in 2015. David Nuti is the Vice President of Business Development at Aryaka. He has over 20 years of experience driving market adoption of next-generation software and technology solutions. 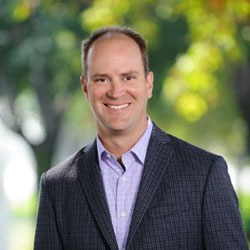 Prior to joining Aryaka, Dave has held senior sales and leadership roles with some of the leading cloud and SaaS, SDN, and ERP providers in the industry.